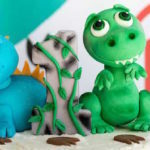 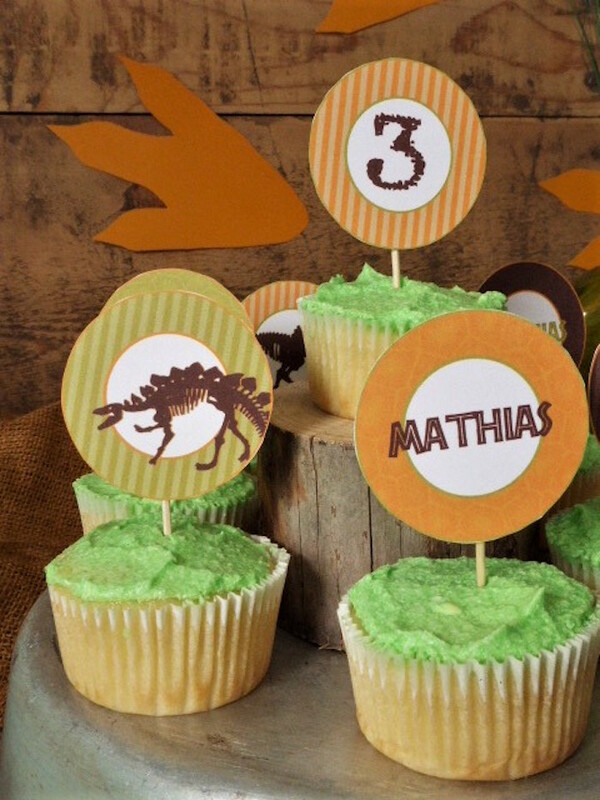 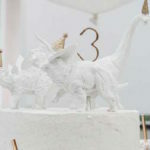 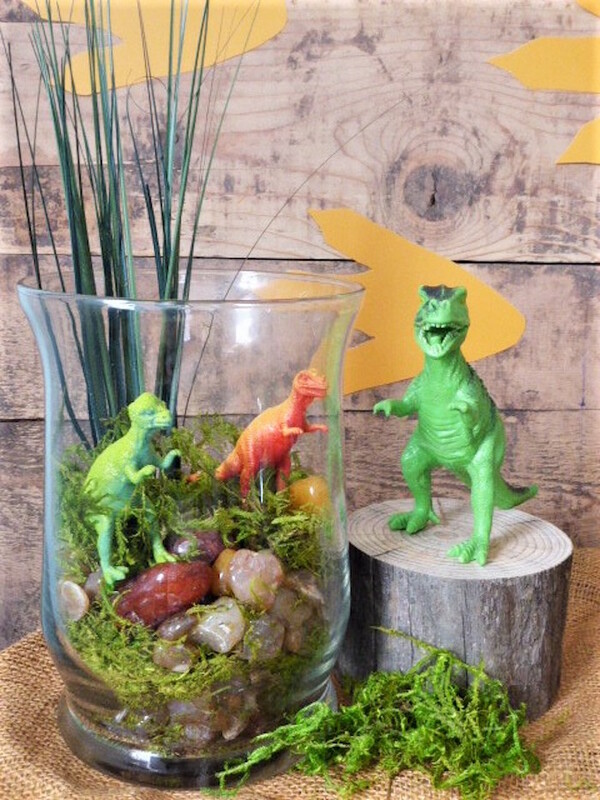 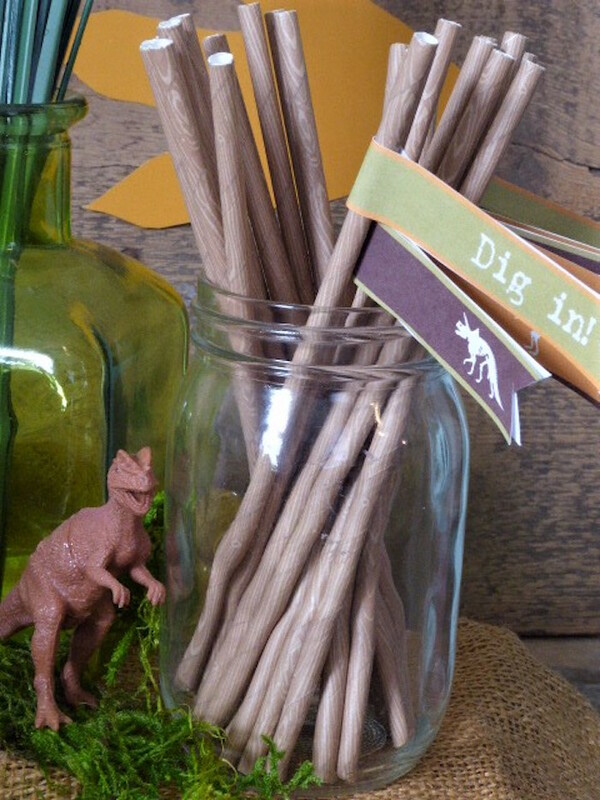 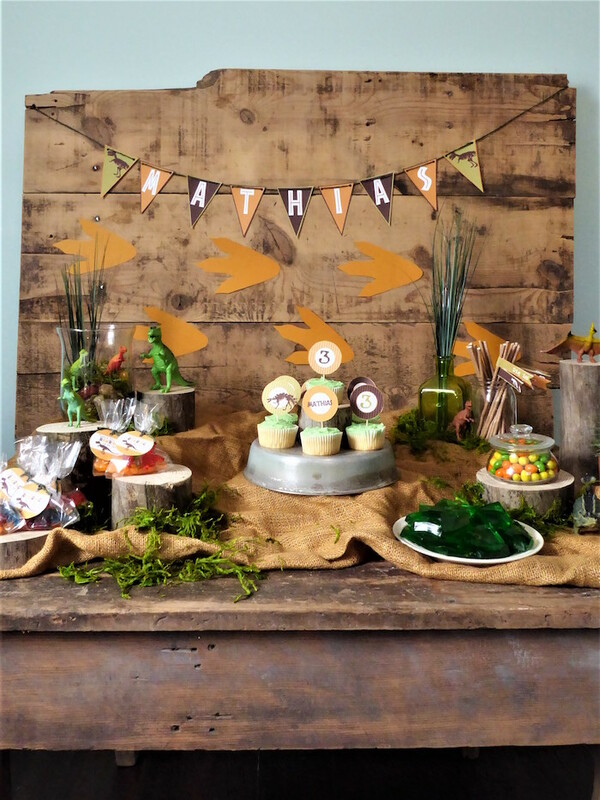 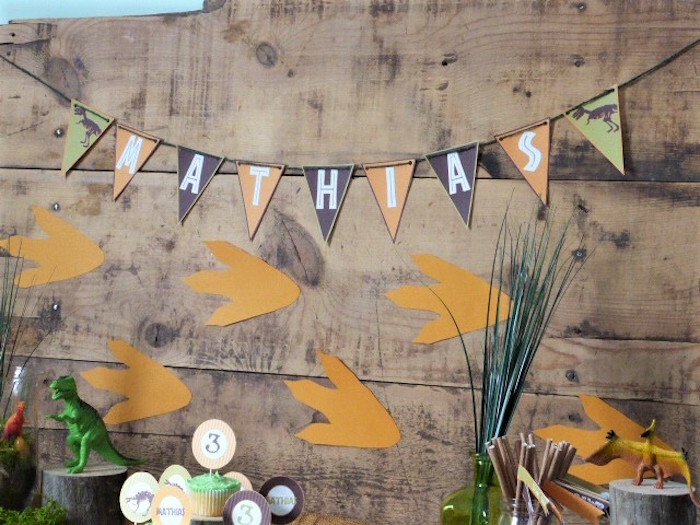 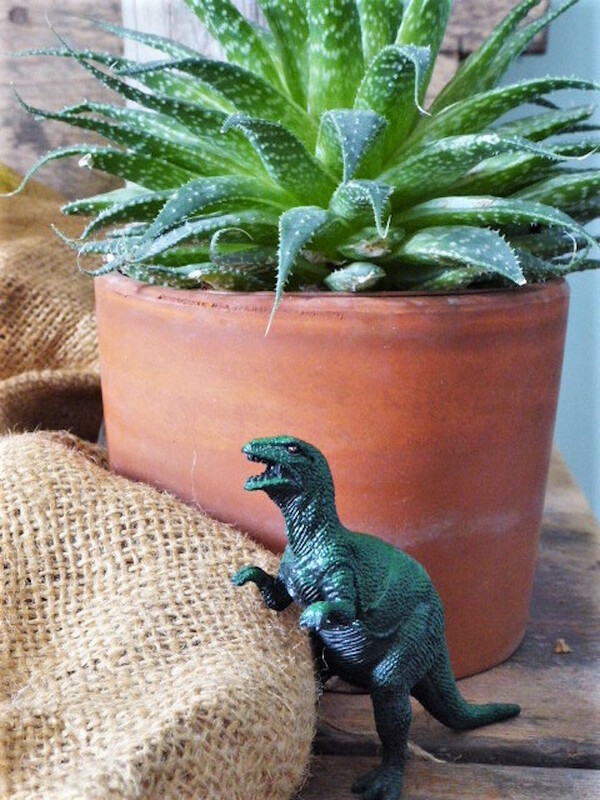 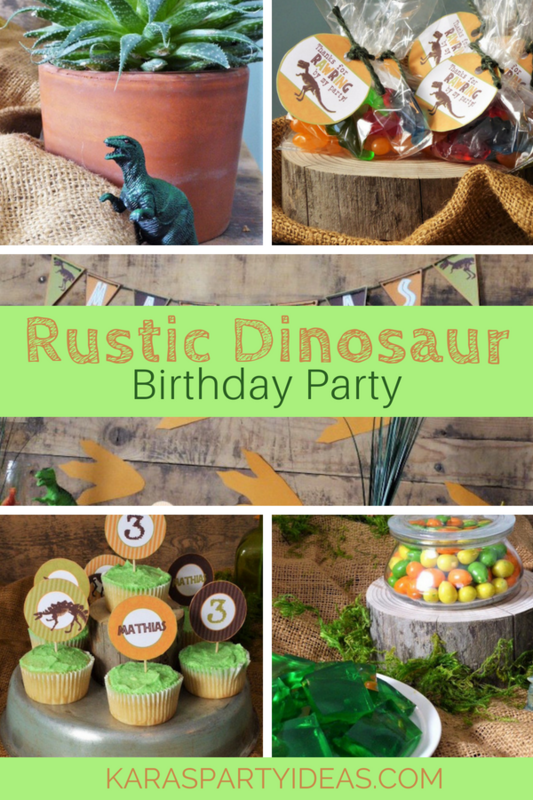 Grab your chisel and dig out the dirt, this Rustic Dinosaur Birthday Party by Sarina Kinnunen of Joy In The Commonplace, is about to be unearthed! 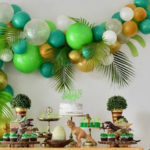 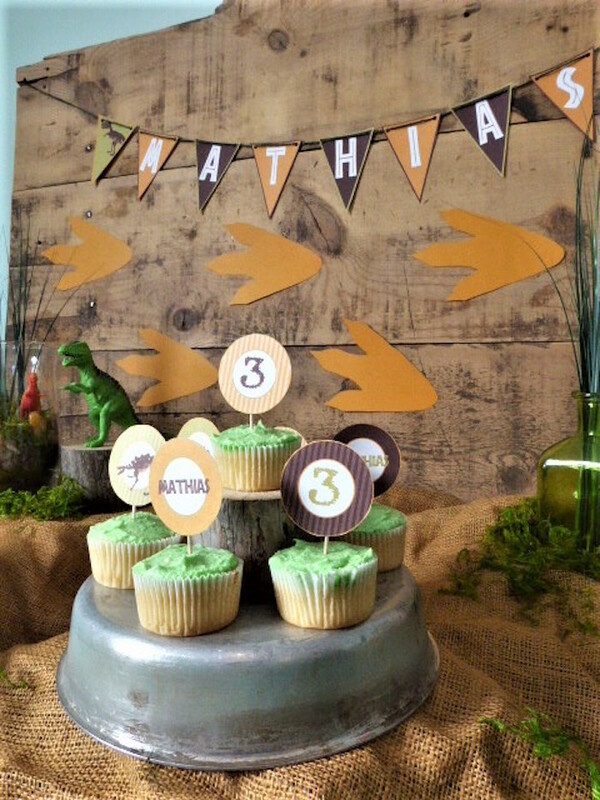 Roaring with details that scream prehistoric, this birthday bash is packed with elements to discover! 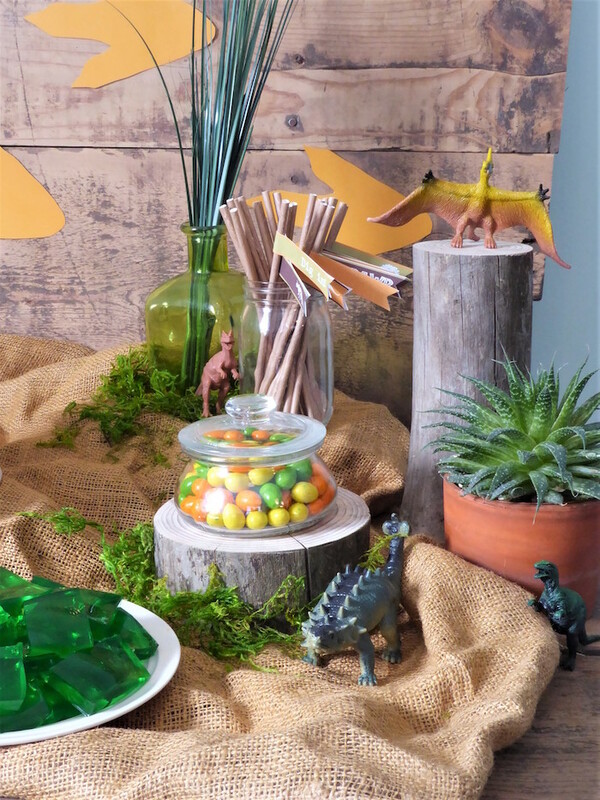 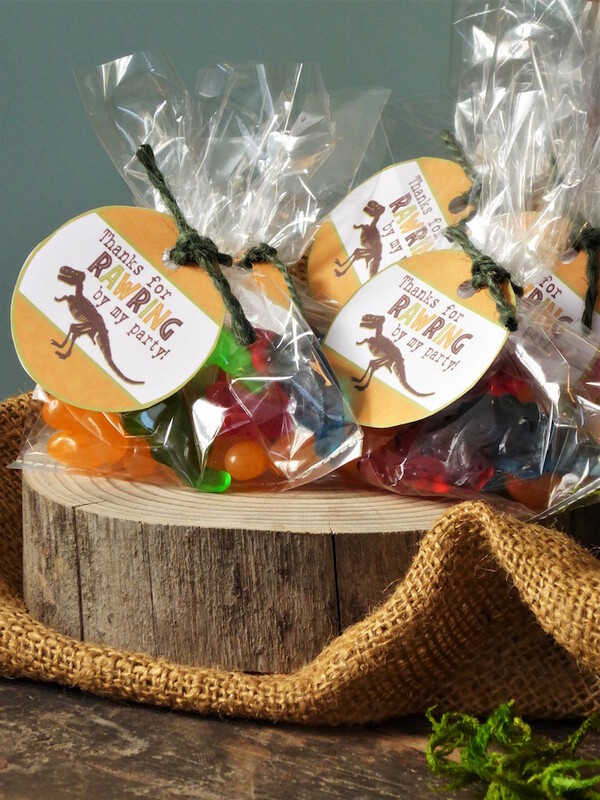 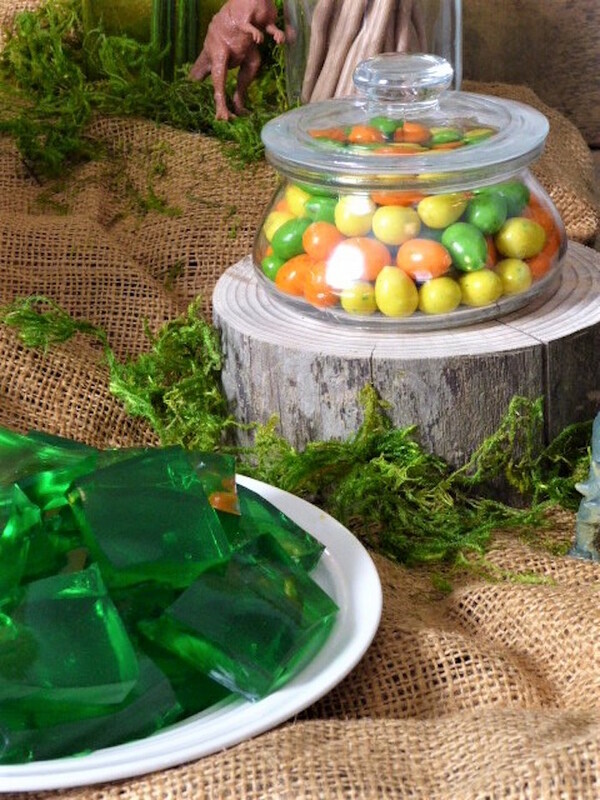 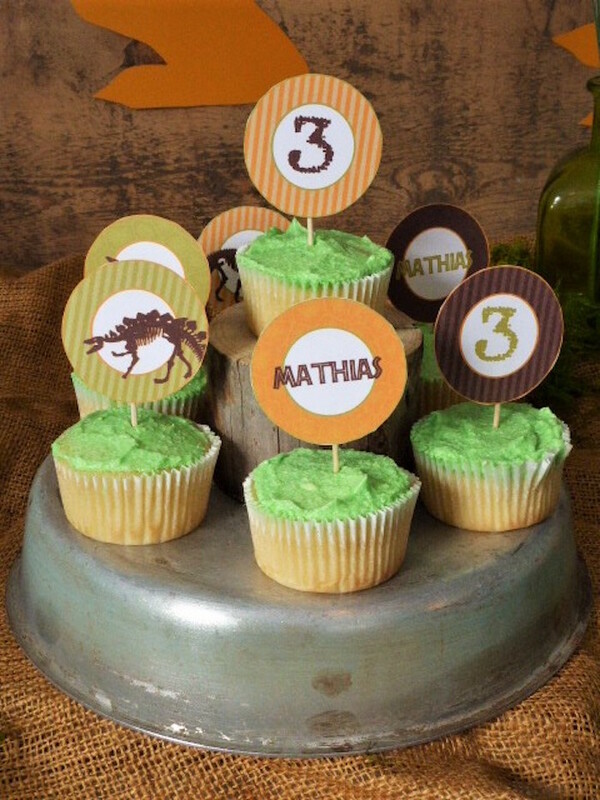 Dinosaur party ideas right here!